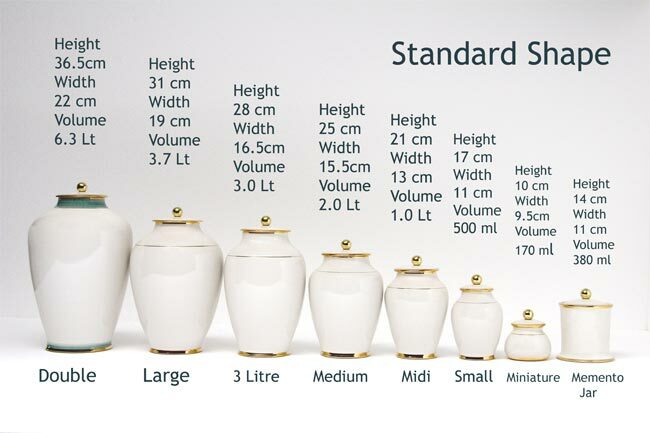 Memorial glass cremation urn range, talk to us about your cremation urn requirements. Note: Being hand made the sizes may vary slightly. 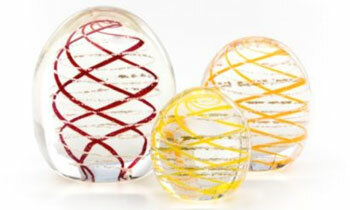 Memorial domes, comfort stones and life hearts are available in the following colours: Amber, Amethyst, Cobalt Blue, Sky Blue, Emerald Green, Lime Green, Orange, Pink, Red, Yellow and Clear. Pendants and cufflinks are available in the following colours: Amber, Amethyst, Black, Cobalt Blue, Sky Blue, Emerald Green, Lime Green, Orange, Pink, Red, Yellow. Rings and earrings are not avail in orange.